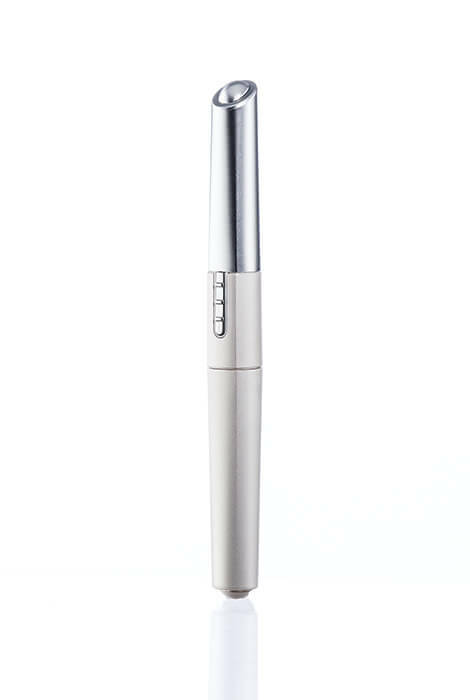 Beautiful, eye-defining curled lashes are easy to achieve with this Heated Eyelash Curler. No more fussing with old style eyelash curlers that pinch and disappoint. Heat curls hair best! This battery-operated lash curler is simple to use, with two heat settings and an LED light to indicate heat is on. Heats up in moments, ready to use. Cap the heated lash curler for easy portability. Operates on one AAA battery (not included). I had another brand of heated eyelash curler and loved it. I'm hoping this one works just as well. Eye lash curler will not work on my eyes and lashes. Thought this might be a possible solution to curl my lashes.